Lemon Grass essential oil has been identified as insect repellent essential oil.beside of it, it can be use for cleaning skin pores,softening skin and athlete foots as well. basically using Lemon Grass for massage is very effective to helping remove acne & blackhead, balancing oily skin and other fungus yeast infection as well. If Lemon Grass using on aroma, it can be insecticide and rescue on any flu infection, in addition it can be refreshing air condition, it Africa countries, citronella is widely use in hospital for anti malaria problem. 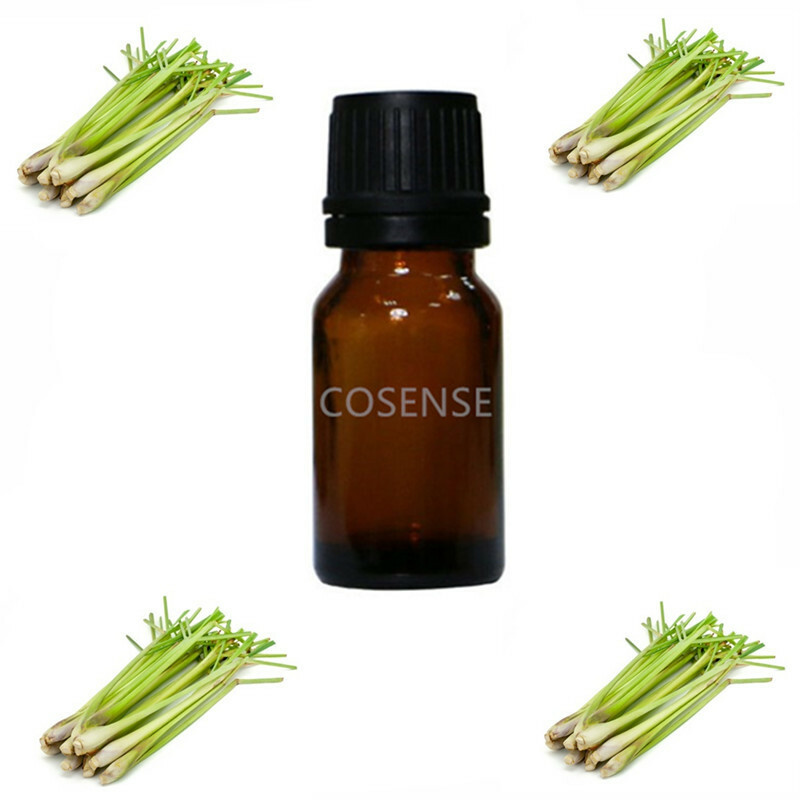 Friendly reminding Lemon Grass is high extract essential oil and it not suitable direct cover on skin, if need use on skin ,please do mixed with other massage oil/essential oil, or you could use a small cotton apply it on skin. Lemon Grass essential oil expiry date is 2 year, please avoid this product exploited under sun or high temperature place and keep away to children.